Tire problems cause truck and car crashes in Coral Springs and other communities, often leaving behind evidence in the form of torn pieces of rubber and other debris. 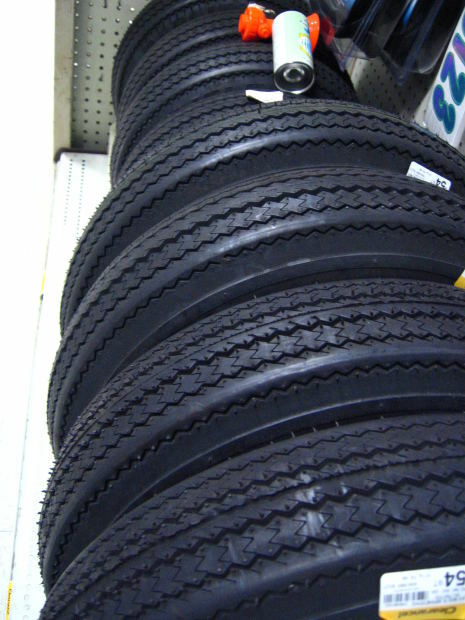 For both passenger cars and big rigs, tires are an essential system. While many tire problems – such as blowouts – seem to happen out of the blue, safety experts agree that in many cases these accidents can be prevented. While passenger car drivers are not subject to the same rules, they are also expected to maintain their vehicles. If a passenger car motorist is found to be negligent in some manner, they can be held liable if their recklessness leads to an accident or an injury. 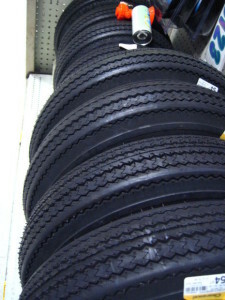 In addition, the manufacturers of both truck and car tires are expected to produce a safe product. If they are reckless and their product is unsafe, manufacturers may be pursued in a products liability claim in Coral Springs or another community. If you have been injured in a serious roadway accident in Coral Springs or anywhere in South Florida, you can always contact Flaxman Law Group for a free consultation. Your consultation with our professional legal team is your chance to learn whether you have options for compensation. It is also your chance to get free legal advice and to ask some of the questions you may have after your motor vehicle collision. Our professional and friendly legal team has already helped thousands of plaintiffs recover more than $100 million for their injuries. Contact our law offices today for your free consultation.